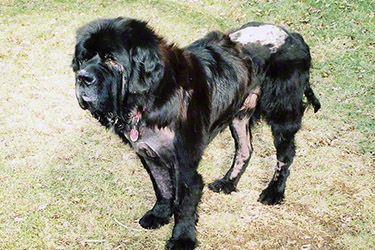 Newfoundland Rescue Network operates as part of the NCA Charitable Trust. 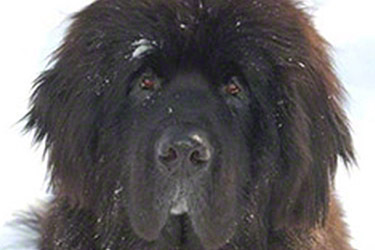 The Newfoundland Club of America is a non-profit organization recognized by the American Kennel Club to do all in its power to protect and advance the interests of Newfoundland dogs. 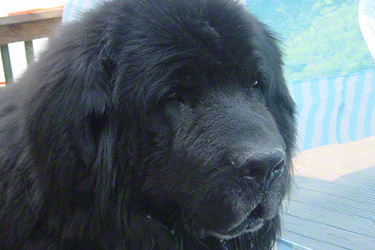 The Newfoundland Rescue Network maintains a waiting list of pre-screened adoptive homes that are interested in acquiring a Newfoundland from the Network. 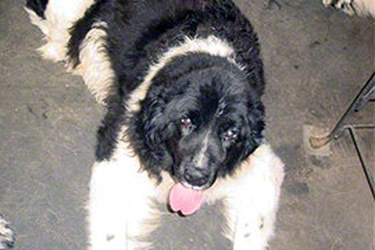 Placements in these homes are subject to a Placement Agreement which requires that the adopted Newfoundland be spayed or neutered upon placement and may not be used for breeding purposes. 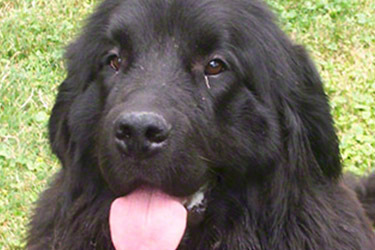 Adoptive homes also agree that the Newfoundland's only function is to be a companion to the family and no attempt may be made to use the Newf as an attack dog. 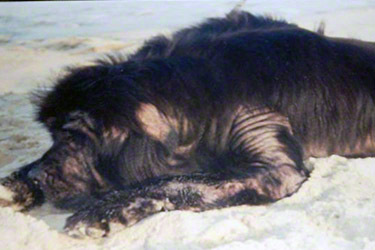 Generous donations from members, bequeaths, grants etc. 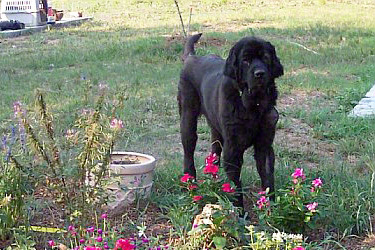 support the expenses associated with this work. 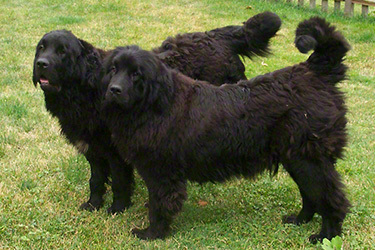 It is the Club's belief that Newfoundland dogs should not be acquired casually or disposed of lightly. 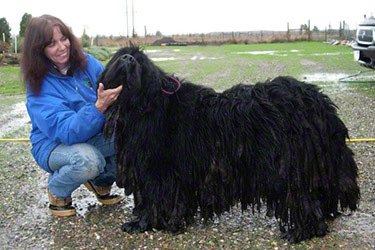 However it is recognized that sometimes an owner's circumstances change and the Newf is found to be unsuited to his or her present home.